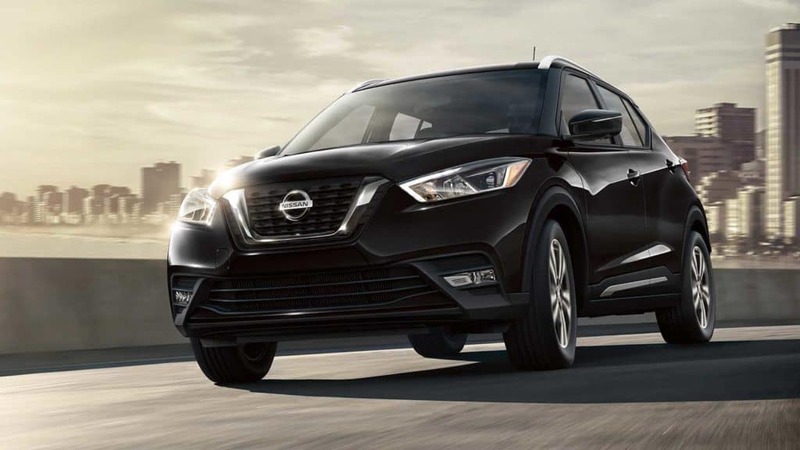 From efficient compact crossover SUVs to rugged all-terrain models that get you to your hiking trail with ease, there are plenty of new and Nissan SUVs and crossover options available near Auburn at Puyallup Nissan. Come by your Tacoma area Nissan dealership today, but first see which Nissan SUV or crossover is right for you. 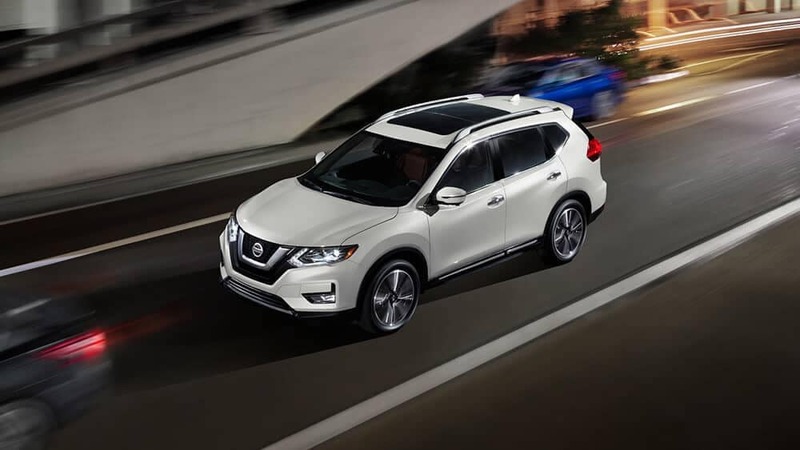 The 2018 Nissan Rogue is a popular and well-rounded small crossover SUV with seating for five passengers, a dedicated cargo volume of 39.3 cubic feet, and a max cargo volume of 70.0 cubic feet. It gets up to 33 mpg highway and 26 mpg city and comes with plenty of space for the average family. For those who don’t need quite as much space as the Rogue, the 2018.5 Nissan Rogue Sport is a nice option, saving you money on your crossover purchase while still giving you sophisticated features and up to 61.1 cubic feet of cargo space. The latest addition to the Nissan lineup, the 2018 Nissan Kicks is a subcompact crossover that gives drivers in Tacoma affordable access to crossover function and performance, as well as excellent fuel economy — up to 36 mpg highway and 31 mpg city, to be exact. 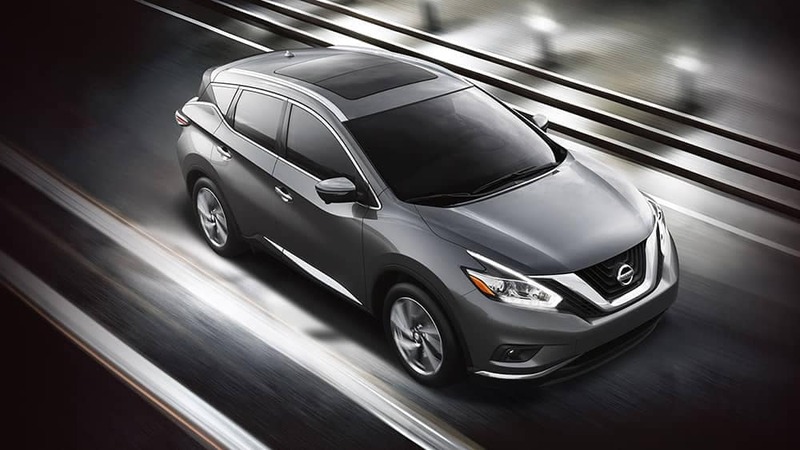 A spacious midsize crossover SUV, the 2018 Nissan Murano offers comfortable seating for up to five adult passengers, as well as a dedicated cargo volume of 32.1 cubic feet of space in back. It gets up to 28 mpg highway and 21 mpg city from its standard V6 engine. 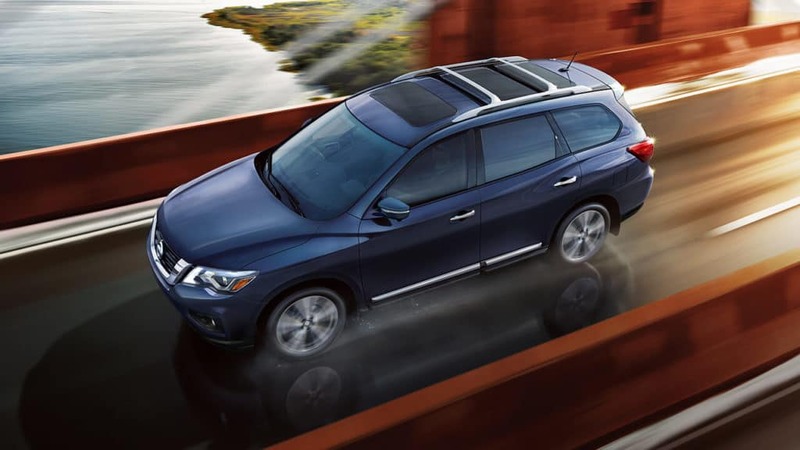 The 2018 Nissan Pathfinder is the largest crossover SUV in the Nissan lineup with three rows of seats for up to seven passengers. Despite its size, it’s still able to get up to 27 mpg highway and 20 mpg city, and it can tow up to 6,000 pounds behind it. 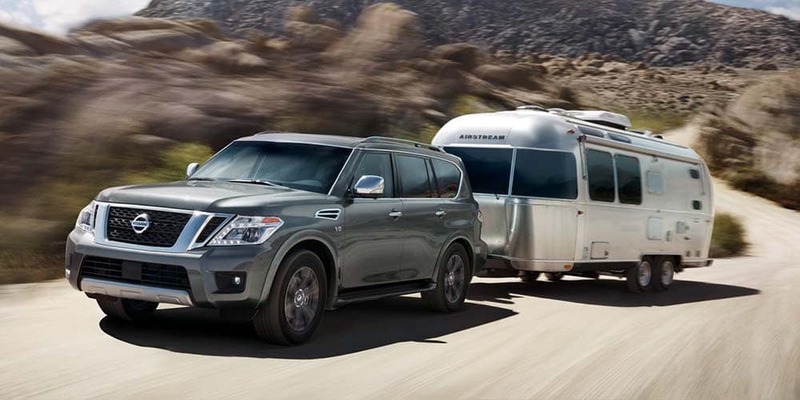 The 2018 Nissan Armada is a spacious, rugged, body-on-frame SUV that can tow up to 8,500 pounds and haul around up to eight passengers across three rows. It’s powered by a 5.6L V8 engine that generates a robust 390 hp and 394 lb-ft of torque. 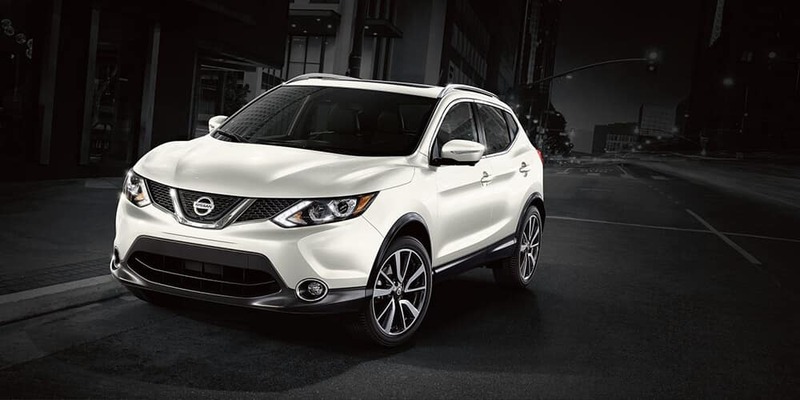 Finance or lease the Nissan crossover or SUV of your choice right now near Auburn at Puyallup Nissan. Still making a decision? See how the popular Nissan Rogue compares to competitors like the Toyota RAV4 and the Subaru Outback.